What works for engaging parents? From posters in the playground to bacon butties, schools are likely to find new ways to bring parents on board if they're given time to think creatively. We’ve recently completed a yearlong project with 34 local schools in the Wiltshire local authority. 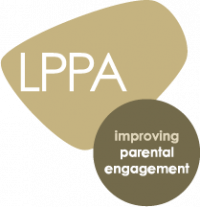 The aim was to improve these schools' parental engagement with the assistance of a toolkit. It is worth outlining some aspects of the project that the participating schools - and the parents themselves - found useful. I won’t say much about the toolkit itself, for reasons I’ll explain later. The 34 schools in the project ran the gamut from small rural schools to large urban secondary schools. Some had stable pupil populations and others didn't: due to a large proportion of military families, one school saw over 50 per cent pupil mobility in a single academic year! Aside from belonging to the same local authority, the only thing these schools shared was a desire to better engage parents. At the beginning of the project, some headteachers were disappointed not to have been given a definitive ‘solution’ to the problem of poor parental engagement. They'd expected something to take away and put into practice so they could move on to the next issue. A word to the wise: anyone trying to sell you a watertight ‘solution’ that works for all schools and parents is only as genuine as the next snake oil salesman. Instead, these schools were embarking on a yearlong journey with remarkable consequences - for the schools, for parents and for our understanding of the toolkit itself. Perhaps oddly, participants relished the opportunity to get away from school. There were 3 away days, giving school leaders the space and time to reflect on their current parental engagement and how they might improve. They were also an opportunity for the schools to share ideas, and elements of good practice among themselves. We’ve known for a long time that teachers value professional discussion and networking as CPD, but who has the time? A busy teacher is one of the least likely people to keep up with educational research, so we brought experts in the field to the teachers. Finally, schools relished the opportunity to ‘be brave’. If we want to change something, we need to be prepared to try new things – but of course, the untried and the untested come with an element of risk. What if it doesn’t work? What if no one turns up? Schools were clear about how important it was not to be discouraged at the first set-back and to persevere. 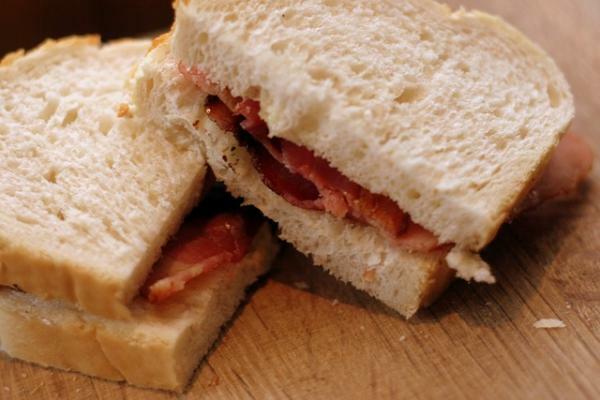 One activity that almost all schools found effective was ‘bacon butties and books’. This involved inviting parents to join their children for breakfast in school, and stay to read together afterwards. Another school opened their lunchtimes to parents, again with an invitation to stay and get involved in the afternoon. adding weekly ideas for home conversations to the school newsletter. What did we learn about the toolkit? The project wasn’t just an opportunity for schools to refine practice, but us too. We found that many of the schools that made the greatest progress over the course of the project had more-or-less abandoned the form document we’d included in the toolkit, in favour of a more holistic approach. One governor even told me that they now ‘look at everything as an opportunity to involve parents’. Who could argue with that? Those headteachers who expected a catch-all solution never received one, but at least they now recognise that they didn't (and never will) because no two schools, families or groups of parents are the same. This shouldn’t surprise us. We know that a great deal of a teacher’s expertise lies in finding what works for different pupils. Why should working with parents be any different?